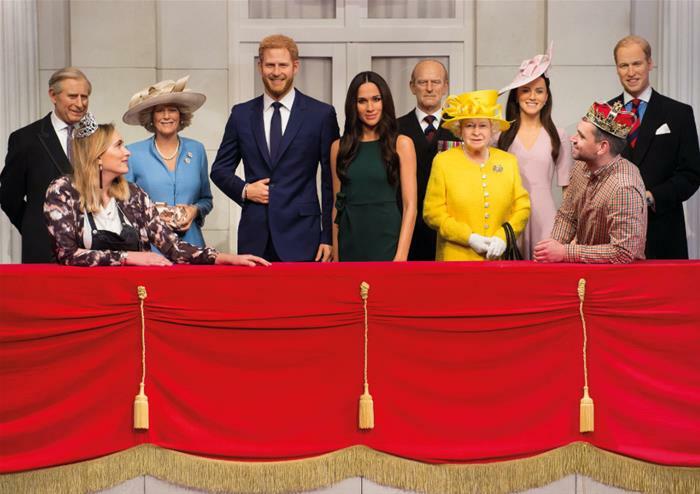 The original and best, Madame Tussauds is the best place to do some star spotting when you come to London. 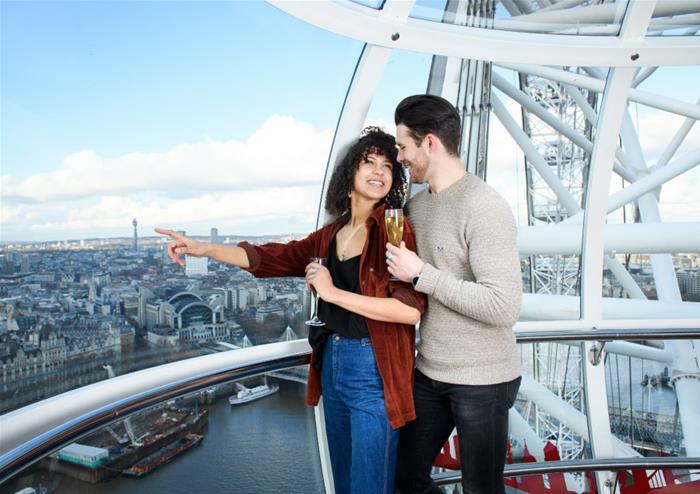 Made up of an impressive 14 interactive zones, explore and marvel, coming face to face with movie stars, celebrities, politicians, musicians and historical figures. 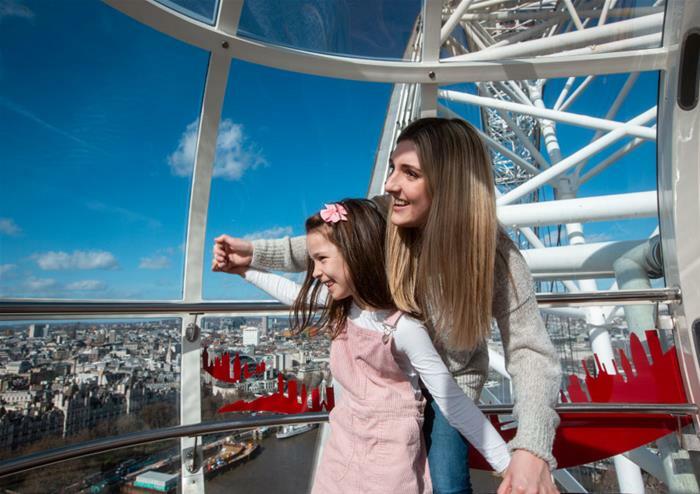 Visit the incredible Marvel Super Heroes 4D movie experience and get up close to famous figures such as David Beckham, Kate Winslet, Benedict Cumberbatch, the Queen, Prince William and even the beautiful Kate Middleton. 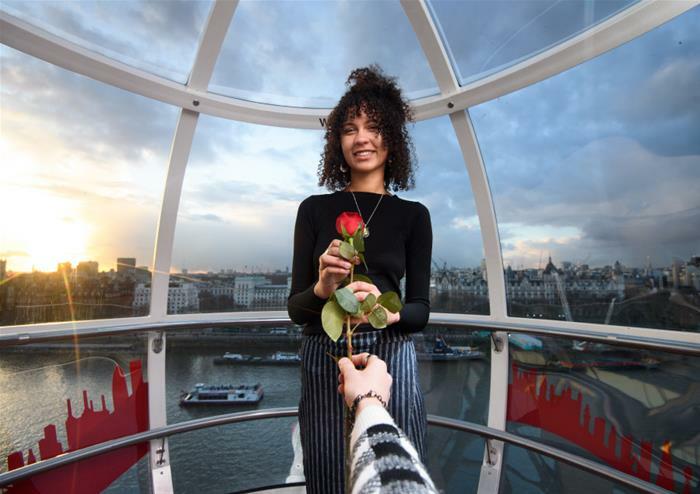 As well as the chance to take selfies with the figures, visitors can also learn how world-renowned sculptors create these amazingly lifelike figures. 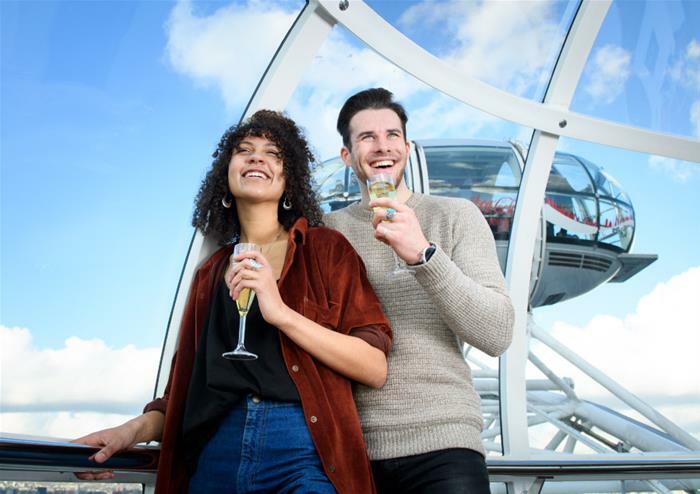 Enjoy breathtaking views across the city of London as you travel high over the River Thames in one of the 32 high-tech glass capsules that make up the fabulous London Eye. 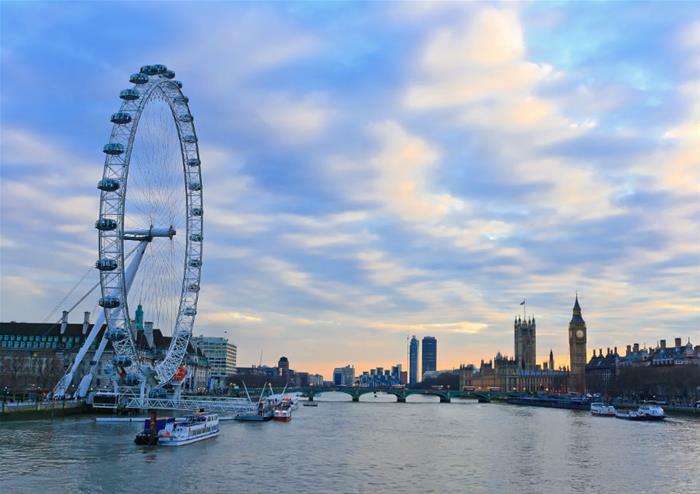 Seeing the Houses of Parliament, the grounds of Buckingham Palace, Big Ben, St Pauls and the Tower of London, this 30 minute journey around the eye is truly unforgettable. 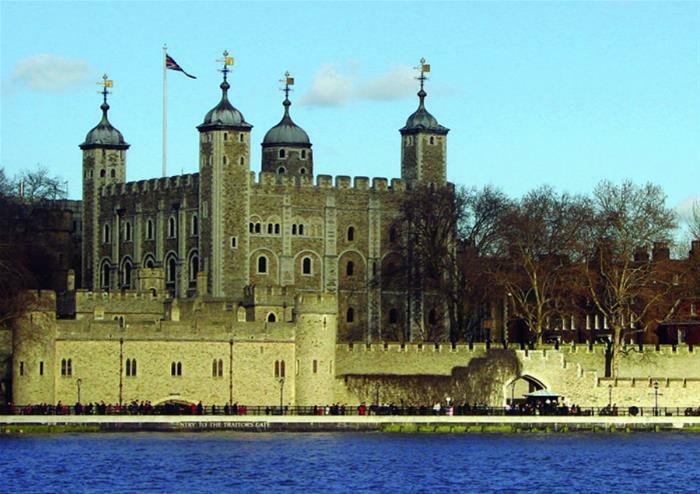 Founded by William the Conqueror back in 1066, the majestic and imposing Tower of London is rich with history and intrigue. See the Crown Jewels, the unique collection of royal regalia that is still regularly used for important national ceremonies and learn about how the Tower plays the role of protecting these precious treasures. 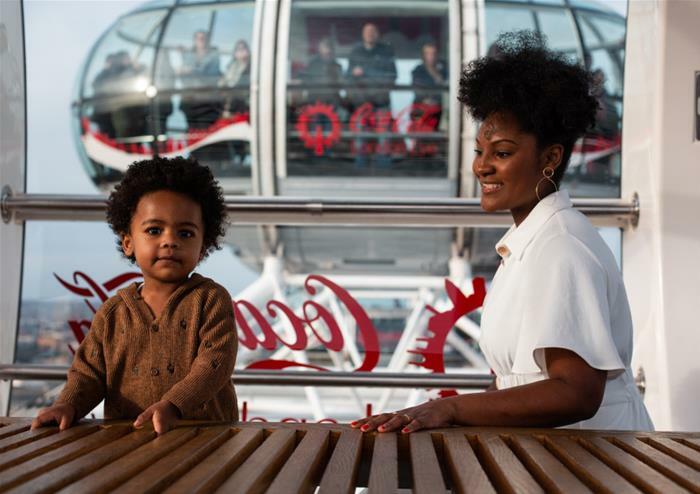 Visit The White Tower, which was built to strike fear into the hearts of unruly citizens and contains the world’s oldest visitor attraction – The Line of Kings. This line of brightly coloured wooden horses is one of the oldest surviving elements in the Tower. The Royal Beasts exhibit is a fascinating look back to the time when the Tower of London housed an actual zoo! 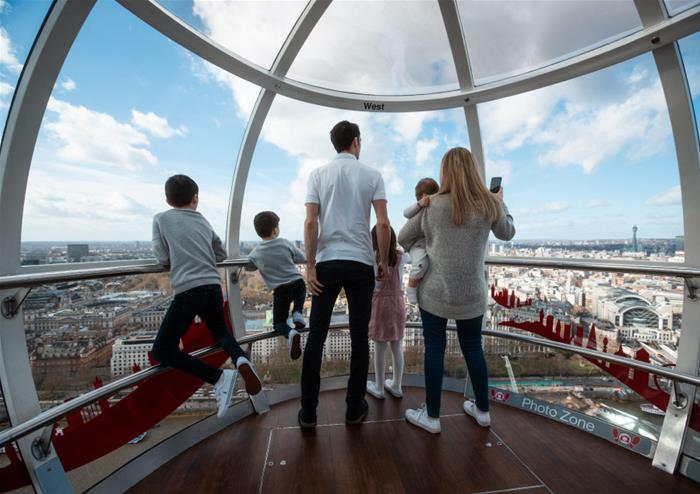 Lions, an elephant, baboons and even a polar bear were past residents of the tower – hear tales of how the beasts were taken care of, and stories of various incidents where the public got a little too close! Your trip to the Tower of London includes a tour led by an actual Beefeater, a ‘Yeoman Warder’ who lives and guards the Tower from day to day. You’ll be amazed and delighted by the crazy and unbelievable stories that have been passed down through generations of Beefeaters. Treachery, passion, pain and torture, a Beefeater has many tales to tell!